That's right! The much-awaited sequel for the Paul Rudd-superhero starrer, "Ant-Man" will finally be happening but you just have to wait for another three years from now before the movie arrives on 2018 alongside with "The Wasp" as to be played by Evangeline Lily. The ex-convict turned superhero Scott Lang and daughter to former "Ant-Man" Dr. Dyne, Dr. Hope Van Dyne will be back on the big screen to work together in a yet to be disclosed mission in the upcoming "Ant-Man and The Wasp" movie. According to Marvel, nothing has been revealed yet on who's going to play the villain or the story or even the cast of the film, but rumor has it that there's a chance that director Peyton Reed will return to direct the sequel. 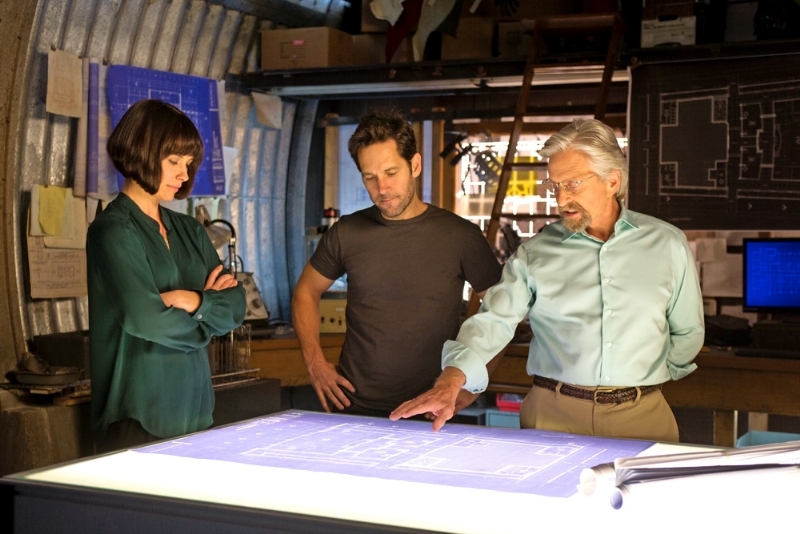 *Relive the smallest action-superhero's story in our movie review of "Ant-Man" here. However, this new development in the Marvel Cinematic Universe somehow made changes in the supposed schedules of the arrival of Marvel movie releases for the 2018 and 2019 schedule. The movie "Black Panther", which is scheduled for release on November 3, 2017 will now have a February 2018 release, while Captain Marvel, which is scheduled for release on July 6, 2018 will now have a March 2019 schedule release! 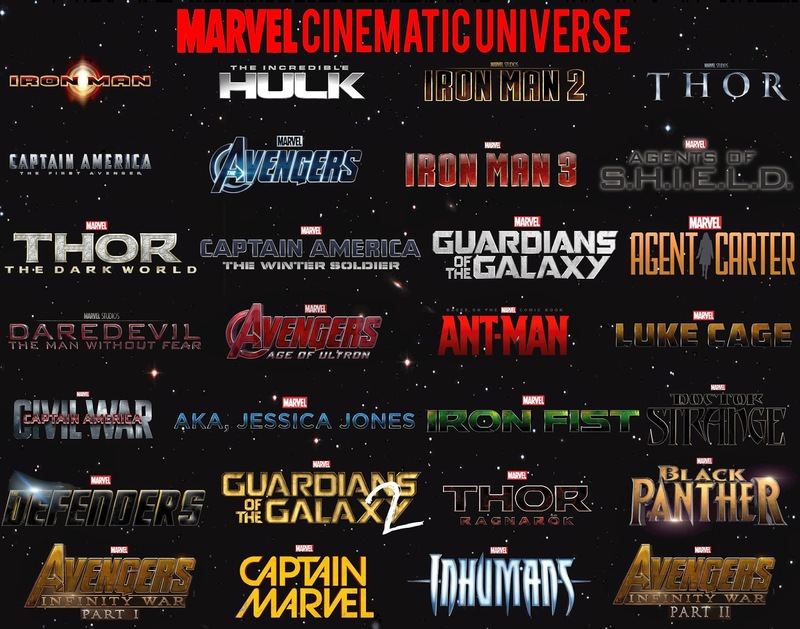 *Click here for the Marvel Cinematic Universe schedule. As you can see in the schedule poster above, the "Ant-Man" sequel is not in the original Phase schedule of the Marvel Cinematic Universe. For now, we will have to wait for three years until this much-deserve and much-awaited sequel. Until then!